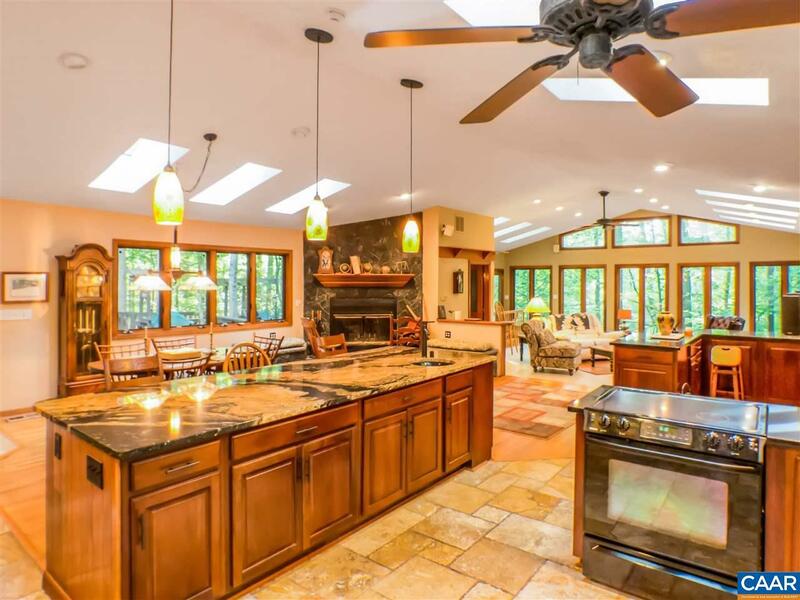 Once in a lifetime opportunity to own the most unique property at Lake Monticello! 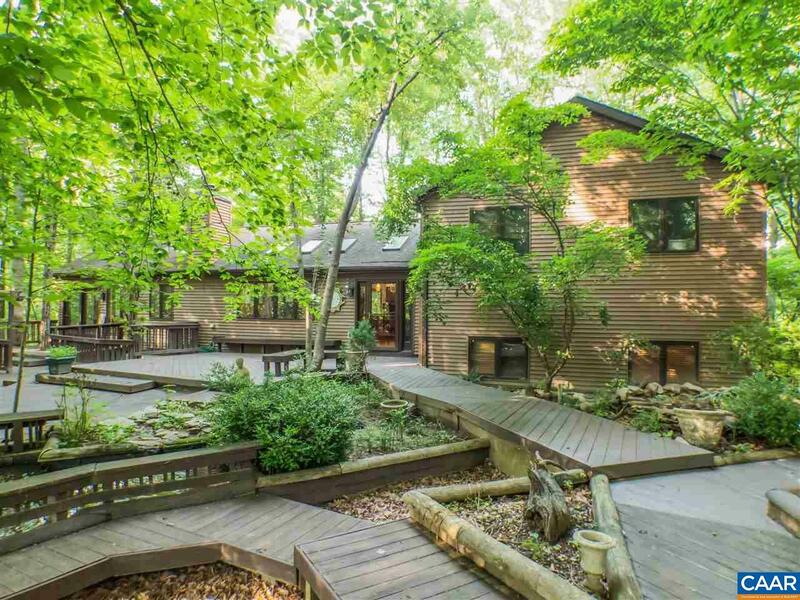 Situated on six plus acre nature and water garden retreat! 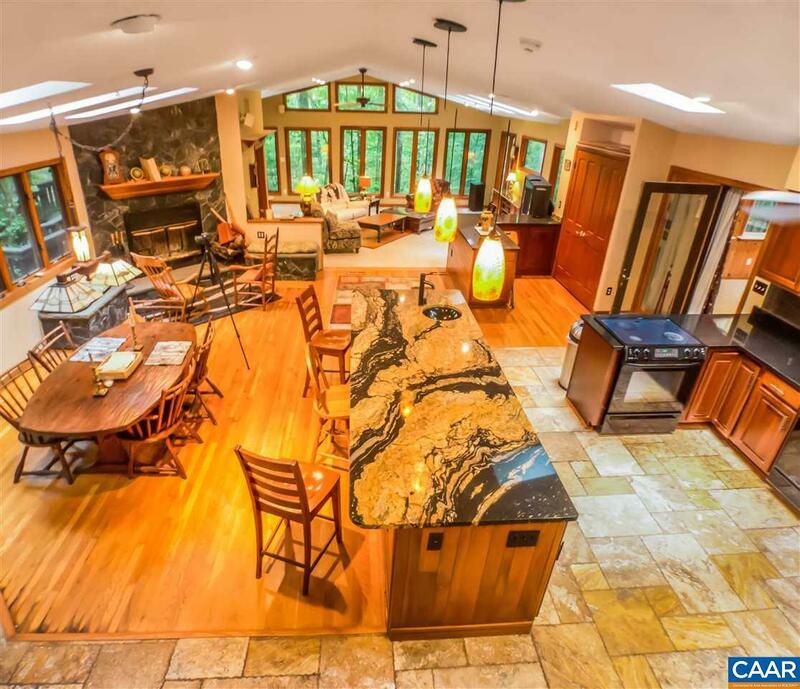 Every inch of this property inside and out is upgraded and custom built and designed! 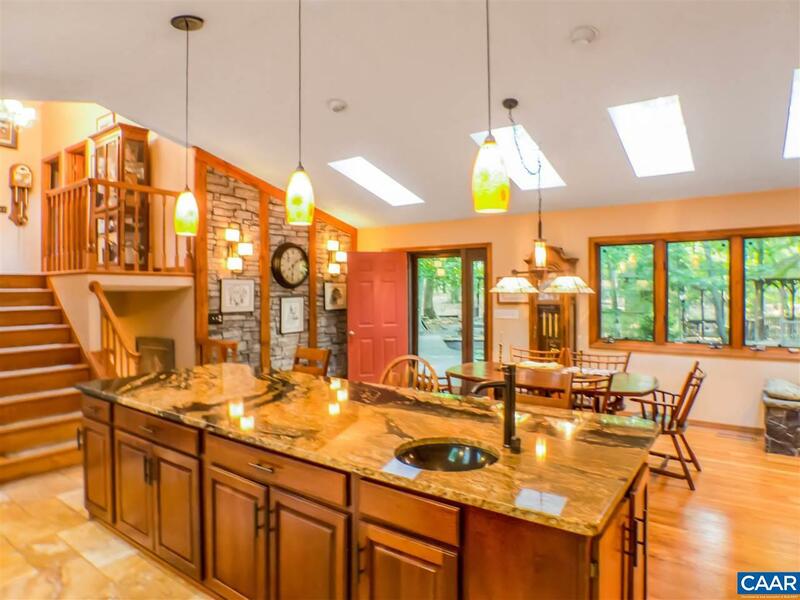 Featuring over 3,500 sq ft of living space, four bedrooms and three baths, open vaulted kitchen and great room, gourmet kitchen with huge granite island, two master suites,large garage with separate washer and dryer and much more! Spend your days relaxing in the water gardens or on the screened in porch overlooking the golf course! Completely private walk to dining and shopping! This is a must see must have property! Listing provided courtesy of Long & Foster - Lake Monticello.